Heavy duty design, body structure is of heat treatment, good rigidity, not easy to deform. Double nut automatic anti -backlash ball screw. Good compatibility with kinds of CAD/CAM software. 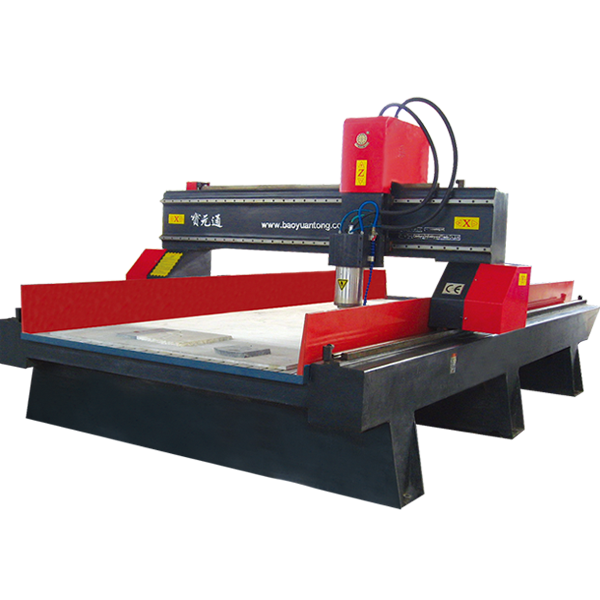 For more hot-sale information about CNC Router for stone, you can search our official website www.bytcnc.com and buy CNC Router for stone.